There were 462 press releases posted in the last 24 hours and 153,502 in the last 365 days. 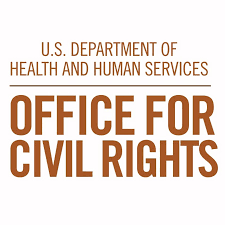 SANTA MONICA, CA, UNITED STATES, October 31, 2018 /EINPresswire.com/ -- In 2011, The Department of Health and Human Services’ Office for Civil Rights (OCR) began auditing healthcare providers and business associates to determine overall compliance with HIPAA’s privacy and security laws. At a recent HIPAA security conference, OCR Director Roger Severino announced that the next round of examinations will be focused on enforcement and the upcoming audits will use harsher investigative tools to hold bad actors accountable.